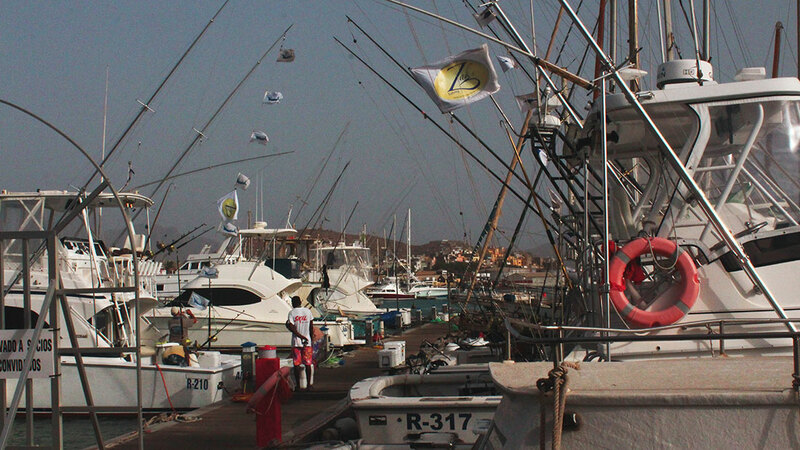 The channel between Sao Vicente and Santo Antao is one of the word's top location for big game fishing. 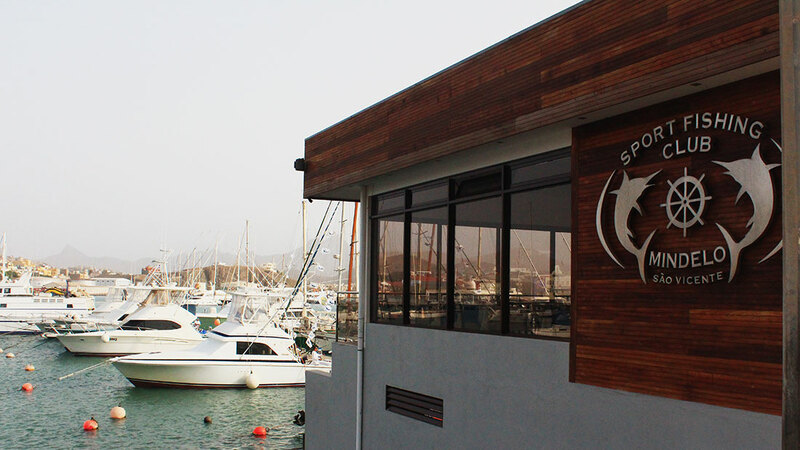 Kitesurf Cabo Verde is not a specialist in deep-sea-fishing. 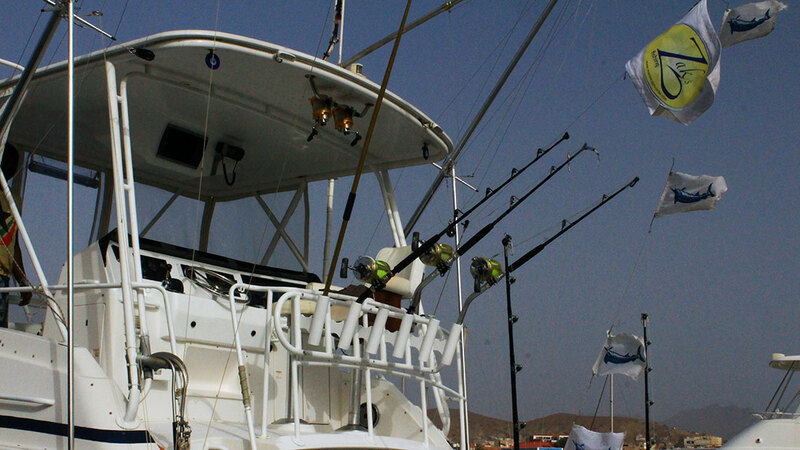 For more information, please contact the experts on: info@capeverdemarlinfishing.com.